09.09.2014 (Hvino News). 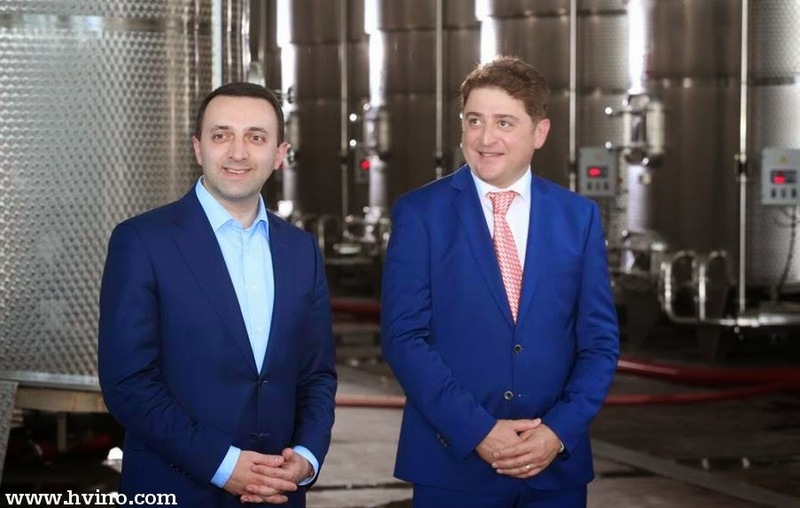 On Tuesday, September 9, Prime Minister of Georgia Irakli Garibashvili opened new the wine plant of Kakhetian Traditional Winemaking company in the village of Velistsikhe, Kakheti region. "In this wonderful place we are opening another excellent plant. This makes me very happy, because this is another successful project ... 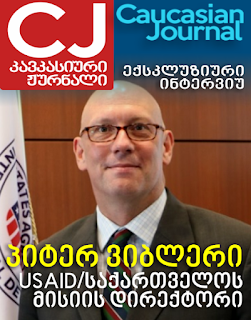 This enterprise will employ 100 people, which is very important for this region," - said Mr. Garibashvili. 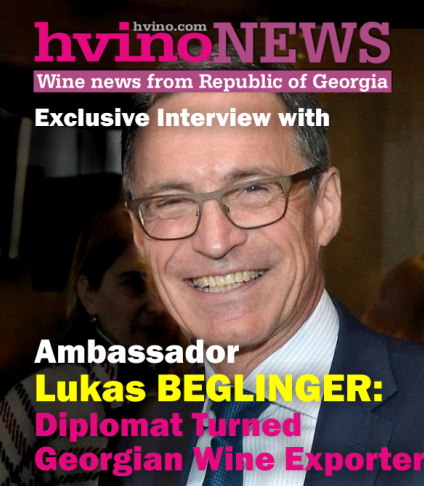 According to him, the government will provide maximum support to the Georgian winemakers. "The government will assist by all means to the development of this region. 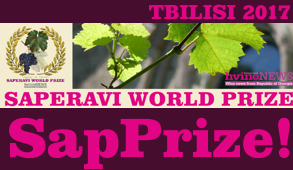 Winemaking in our country should become the most successful industry," - said the head of government. 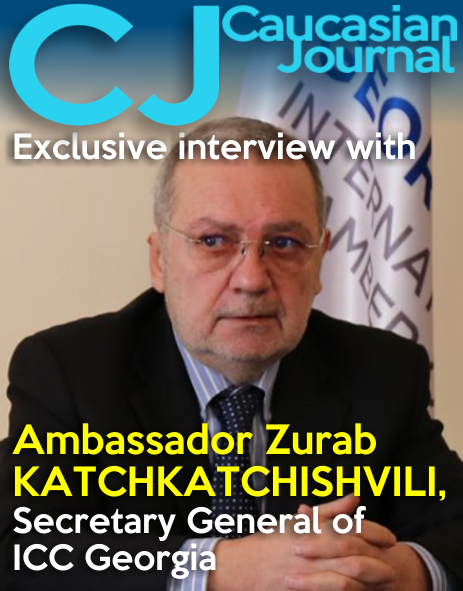 He noted the importance of the opening of the Russian market for Georgian products. "We have opened markets. 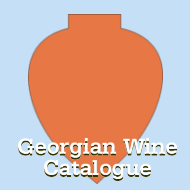 I want to highlight the Russian market, which was closed for our wine during several years. 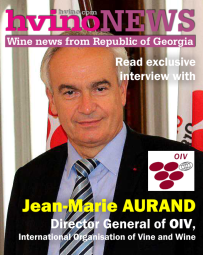 Opening of Russian market was great relief for our winemakers," - said Garibashvili.